Who’s in, who’s out? Chelsea coaches CULLED along with Mourinho, could players follow? 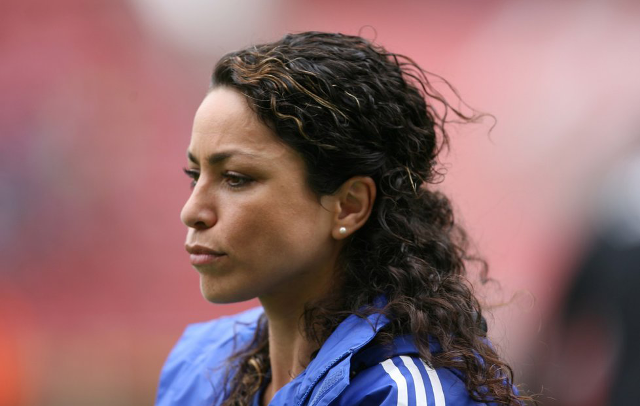 Carneiro set for return? 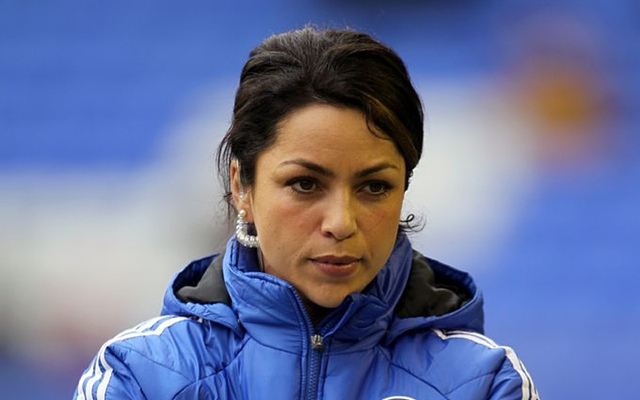 Eva Carneiro: Departed Chelsea doc and Jose Mourinho nemesis tipped to marry Prince Harry…sorry Arsenal fans!